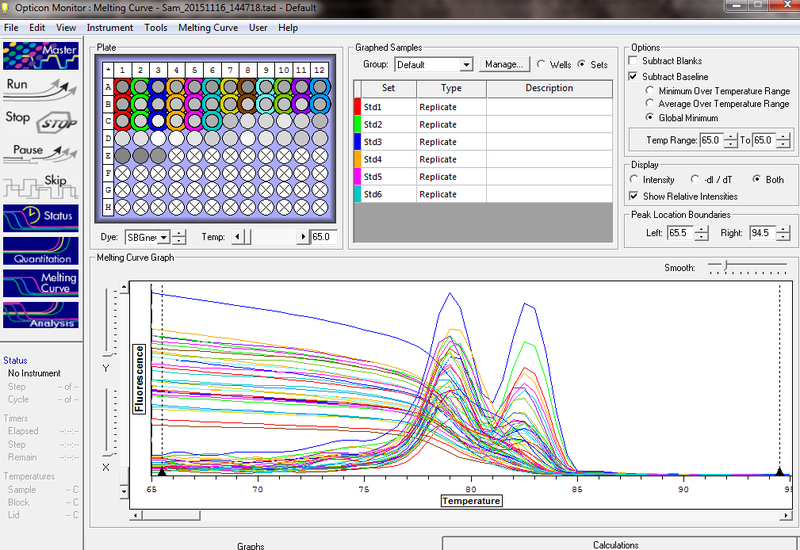 Pooled the libraries into a single sample for sequencing on Illumina HiSeq2500 by Genewiz. 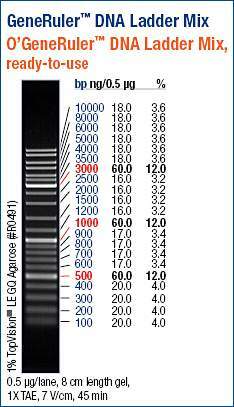 Combined 40ng of all samples, except Oly RAD 30. 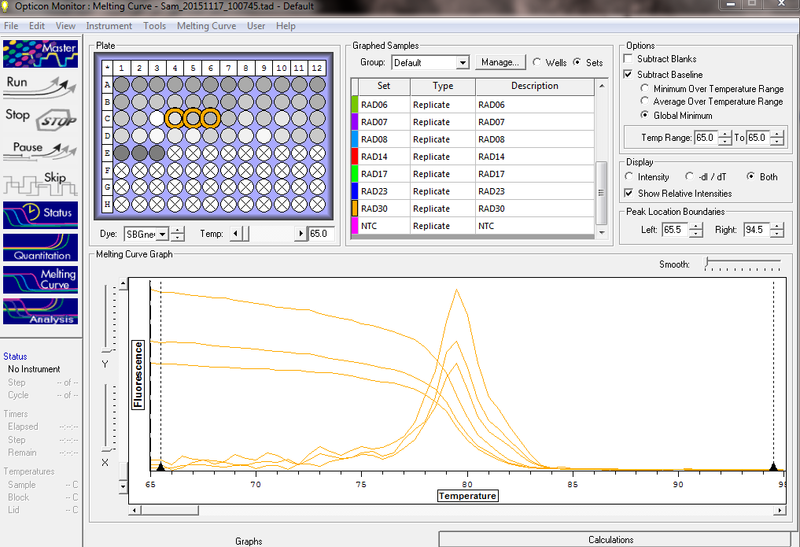 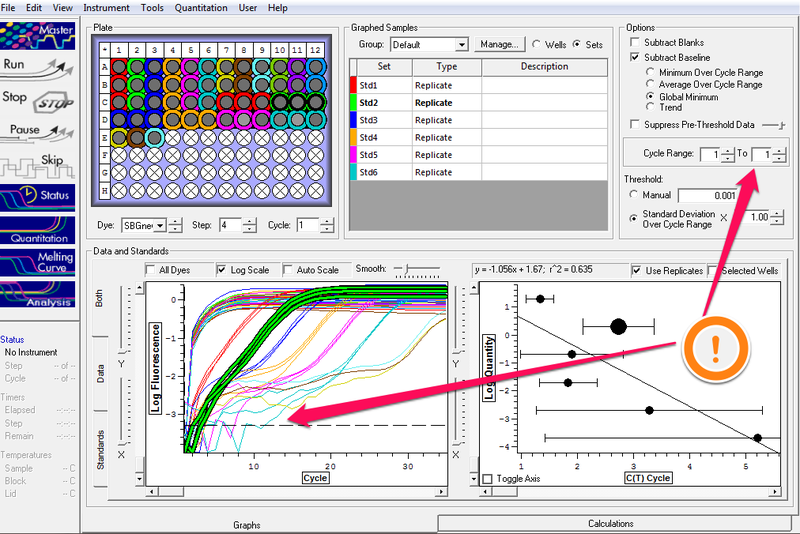 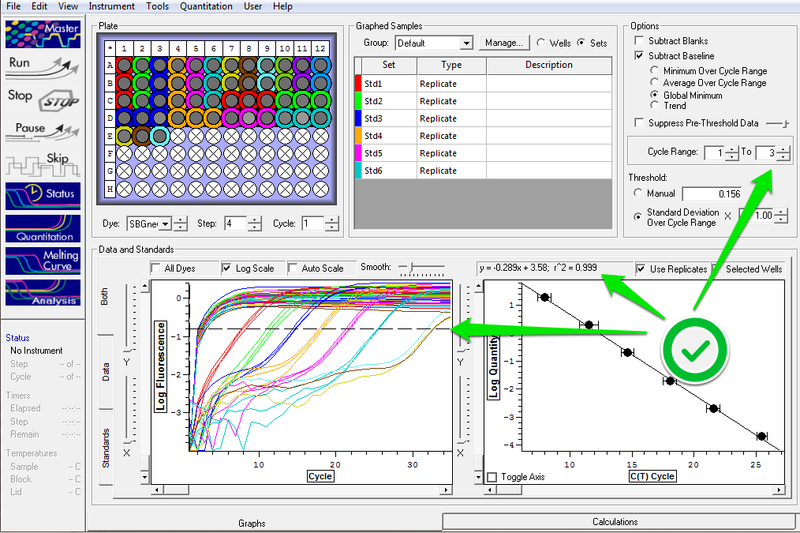 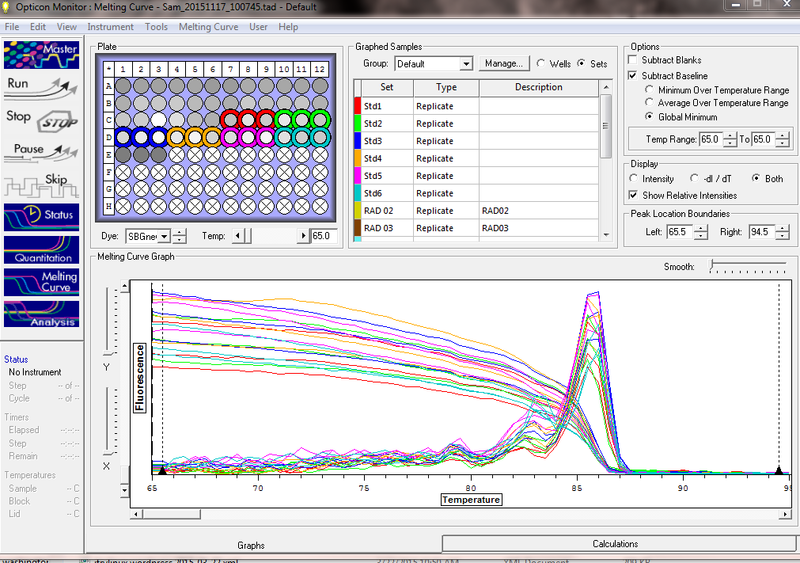 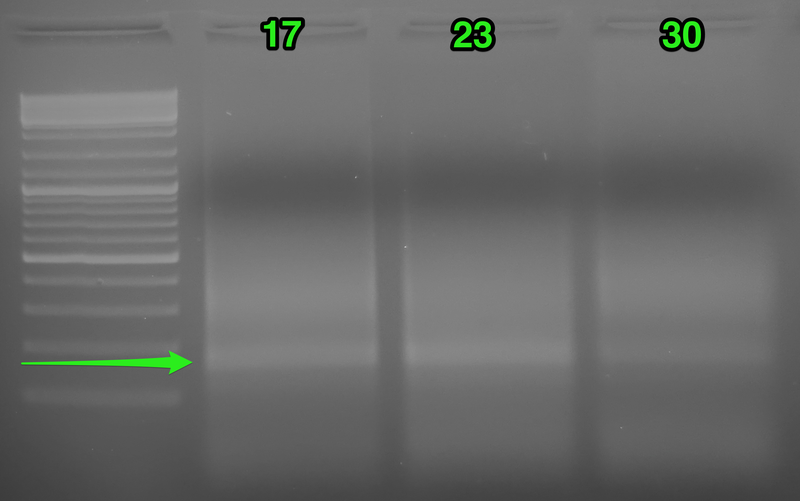 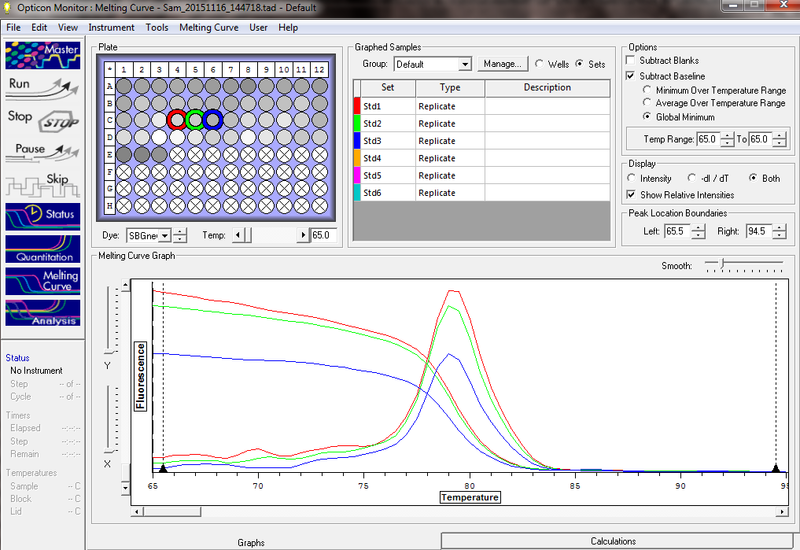 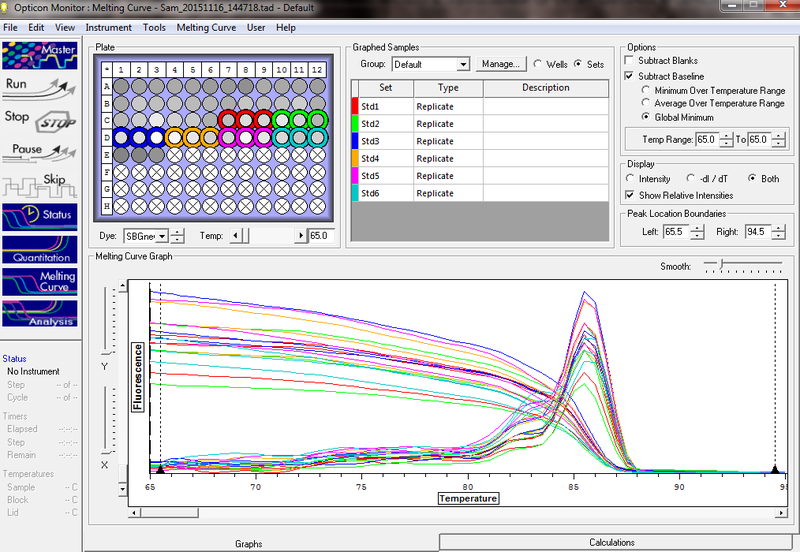 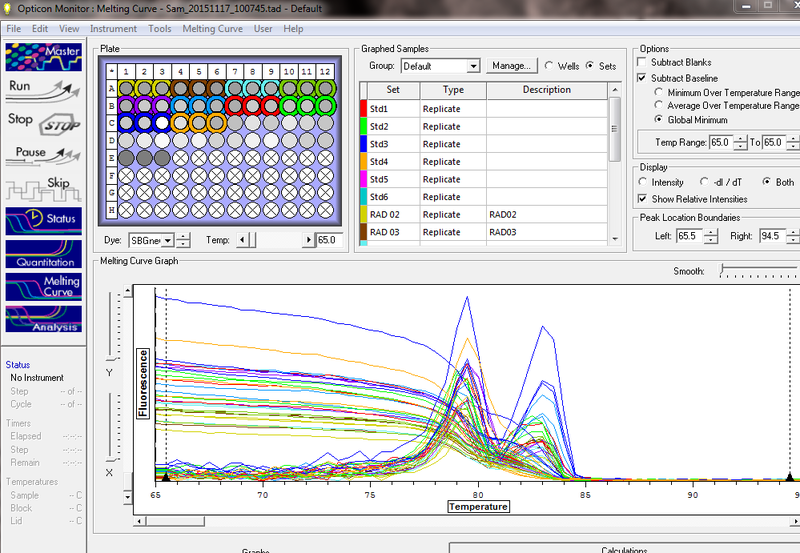 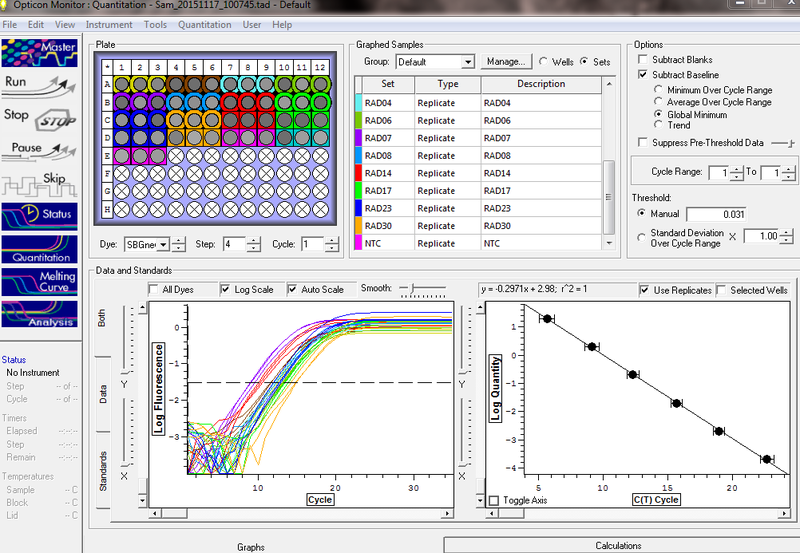 Used only 20ng of Oly RAD 30 because it was the only sample that produced a single peak in qPCR melt curve analysis (i.e. 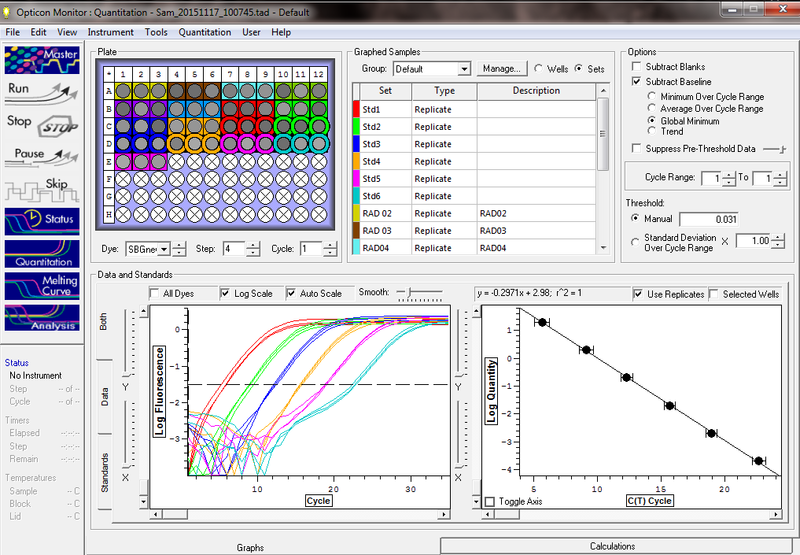 no primer dimer). 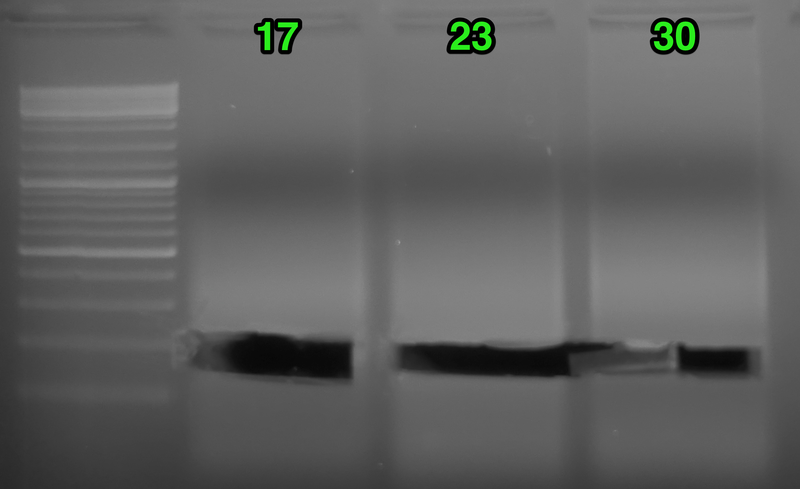 As such, it’s a rough assumption that the qPCR quantitation of all the other samples is twice as high as they should be due to the contribution of primer dimer amplification.